How to Avoid Memory Overload in IIT JEE / NEET preparation? How to Avoid Memory Overload in IIT JEE / NEET preparation? How to Avoid Memory Overload in IIT JEE / NEET preparation? As an IIT JEE or NEET aspirant, do you ever find yourself having to read a topic/concept several times before you understand it completely? Do you continuously search for online tutorials or help again and again because you are not getting what’s been told in books or study material? Don’t worry, you’re not alone, many students face the same issue. In this post we’re going to take a look at some of the methods which will help you to retain things more easily, for better learning in JEE/NEET preparation. According to Cognitive Load Theory, our working memory has limited capacity to remember things. For efficient learning, we have to avoid memory overload. There are some ways to extend the working memory and maximise learning, so that we can absorb new information more quickly, with less stress. Before you start studying a new topic, remember what you already know. Make connections between your existing knowledge and the new topic or concept. This will maximise the chance that you’ll leverage existing knowledge on the subject and makes new topics easier to understand. The sequence of learning is important. You should aware of simple, basic concepts before knowing the complex ones. New concept delivered in a way that builds upon existing topics/concepts is easier to make sense of and retain. Goals are important, but sometimes focusing on them too much ruins the current learning process. When our mind thinks too far ahead, it loads our working memory and makes us less able to understand new information. By focusing on present learning and letting go of goals temporarily, we allow ourselves to learn better during our preparation. Referencing multiple sources, books and study materials, for similar topics and chapters, uses a lot of cognitive load of the memory. 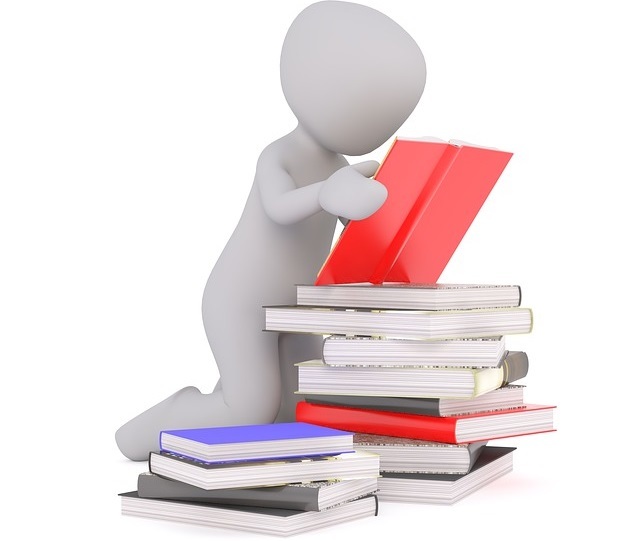 Avoid using multiple books and material in your preparation. Quality matters more than quantity in JEE/NEET preparation. Sometimes asking from teacher what you are not getting will give you fast solution rather than re-reading same thing from multiple books, material or online sources. It will prevent the information overload. Try these methods and see if it helps in better learning for your target exam preparation. 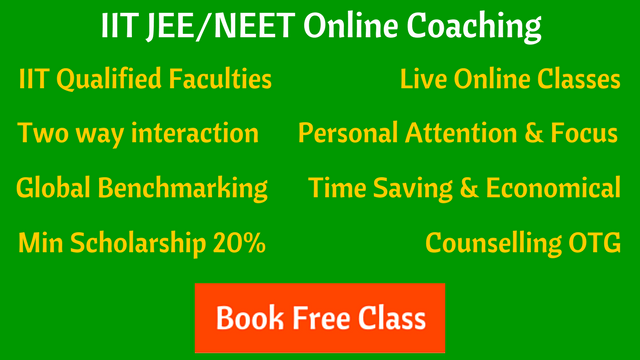 Online live classes for IIT JEE and NEET, where you can clear your doubts from experienced and qualified teachers using computer/laptop and internet connection. Book a free demo class now.